Aluminum profile for curtain wall is with characteristics of high strength, light weight, strong corrosion resistance, novel structure, easy assembly, timber savings and durable. But if the maintenance, installation and maintenance is unreasonable, all these will affect the appearance, the surface and the color of aluminum profile. Therefore, there should be proper maintenance methods. Let us talk about it! 1, In the handling process, must be gentle to prevent surface bumps caused by bumps, which affect the beautiful surface appearance. 2, In the transport process, the aluminum profile for curtail wall must be covered with felt cloth to prevent rain and snow intrusion. 3, The storage environment should be dry, bright, well ventilated, no corrosive climate, and should be strict weather, water, snow intrusion. 4, In the storage, the bottom must be separated from the ground with a pad wood to maintain the distance with the ground is greater than 10CM. 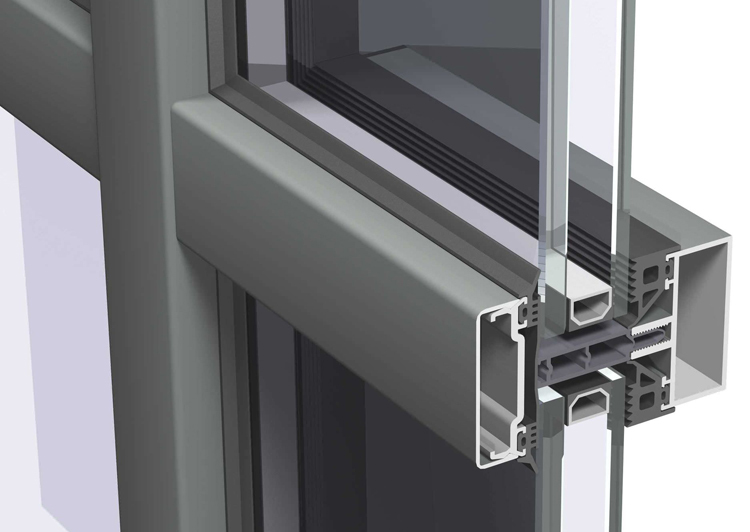 5, In the storage, aluminum profile for curtain wall is strictly prohibited stored together with chemical materials and moisture materials. 6, In the installation process, the surface must first paste with waterproof tape, to box material contact with the wall must ensure that the surface oxide film and paint film is not destroyed.